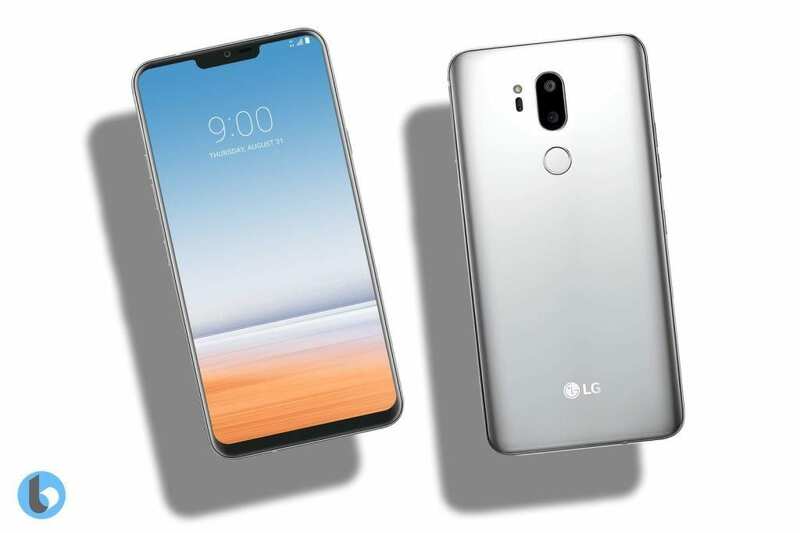 The new LG G7 comes with a large amount of storage space which should be enough for the regular smartphone enthusiast. There are users of the LG G7 who get a message saying, ” Insufficient Storage available” when trying to download apps or new files. To fix this issue, you need to add memory to your device via a microSD card. You can also try to free up space on your LG G7 by deleting by deleting apps and files you no longer need. If after trying the solutions listed above, you still get the message, go to the Settings app on your device. Next, tap on Storage listed under System. Here, you can free up more memory space on your device. Follow the steps below to fix the “Insufficient Storage Available” issue on your LG G7. If you have used up all of the available space in the internal memory of your LG G7 due to the many apps and files you have stored, it is time you moved these files to a new location. Open your Settings app and then go to the Apps page. On the Apps page, tap on My Files and then tap on Local Storage. Now, tap on Device storage and then select the files you wish to transfer to either a PC or cloud storage. If you confirm that the internal storage space on your device is not full and you still get the error message, we would recommend that you clear the cache of your device. To do this, follow the steps below. First off, turn OFF your LG G7. Next, press the Power, Home and Volume Up buttons at the same time until you see the LG logo on the screen. Once you see the logo, release the buttons. The recovery menu will appear on the screen. Use the volume button to scroll down till you get to the Wipe Cache Partition option. Use the Power button to select it. Use the Volume down button to highlight the “Reboot System Now” option and select it. This will make your LG G7 restart and wipe your cache clean.